In the absence of review watches I recently dedicated a little time to watch podcasts. Many of these tend to be american which despite often promising interesting content end up irritating me, so it was pleasantly surprised when I came across an interview with Mike Pearson, who recently returned to Bremont in the US. 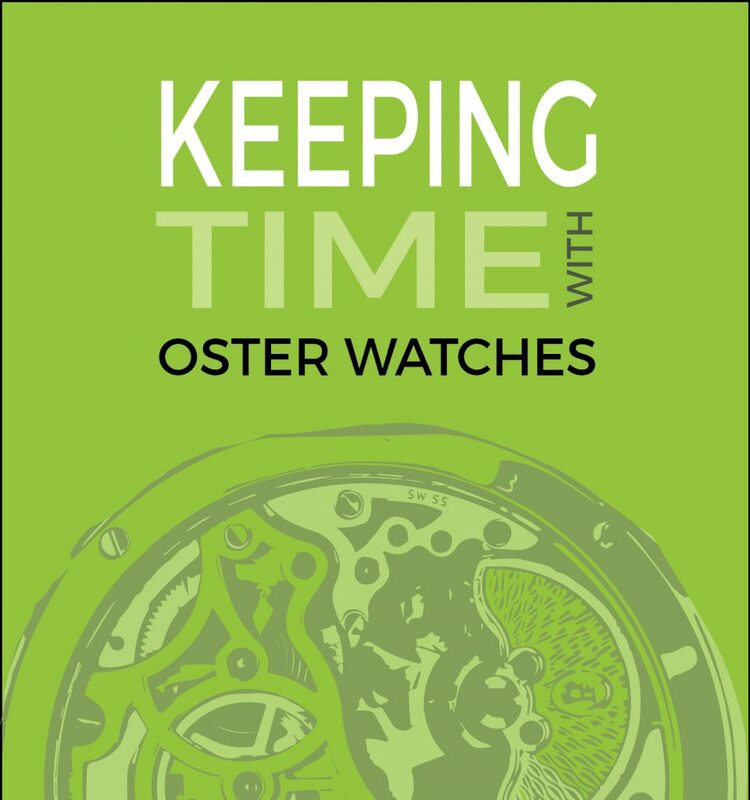 The podcast in question is “Keeping Time” by Oster Watches, an independent jeweller from Denver, Colorado. I briefly met Mike at the first Bremont Townhouse event and enjoyed a short chat about the merits of bronze watches, so I understood he is an enthusiastic talker. During the podcast he gives a little of the insider’s view of Bremont and the enthusiasm of the founders Nick and Giles. I really enjoyed the chatty style of this interview and it helped counter some of my Bremont cynicism.